The "Artisan" Album is the newest addition to our collection. 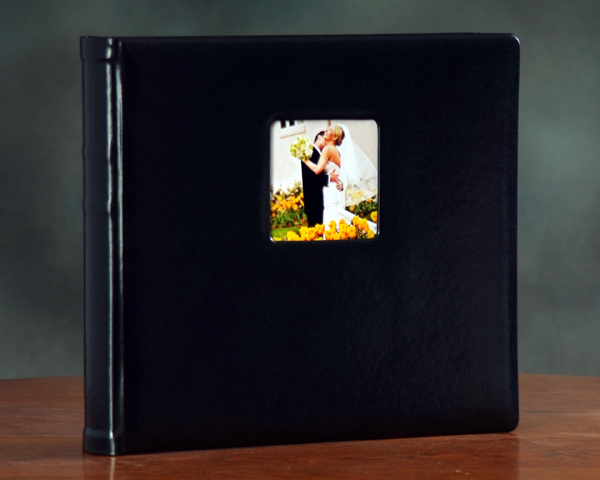 It is truly an exquisite slip-in album that is hand crafted with a beautiful neutral gray soft touch material and elegant white pages. 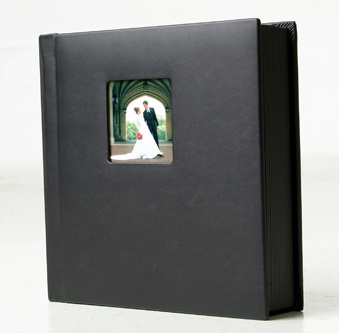 It is now available in the same soft touch material in charcoal with durable black pages. The album is currently available in 4x6, 5x7, and 8x10 5 page (10 prints), 10 page (20 prints) and 15 pages (30 prints*). It is contemporary, clean and the finest slip-in available on the market today. Bound-Book Appearance. 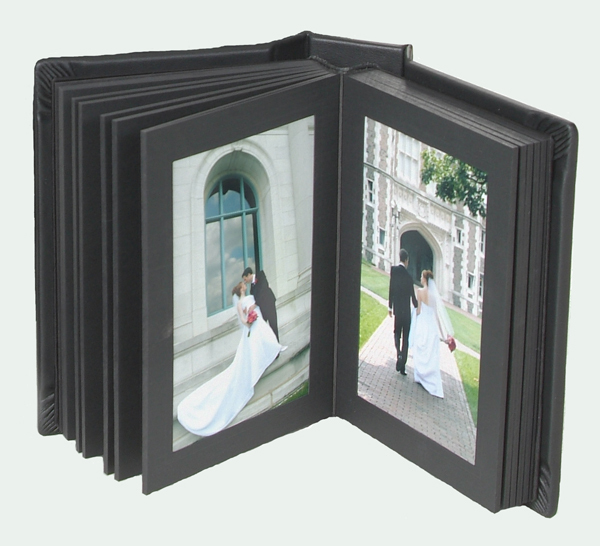 Flex-Hinge™ albums feature wraparound covers for a bound-book appearance. Multiple spine sizes accommodate variations in insert capacities, resulting in a truly fitted look with the flexibility to adapt the number of inserts included in a finished album. Flora offers insertable/removable pages where the Elite offers a permanently bound option. 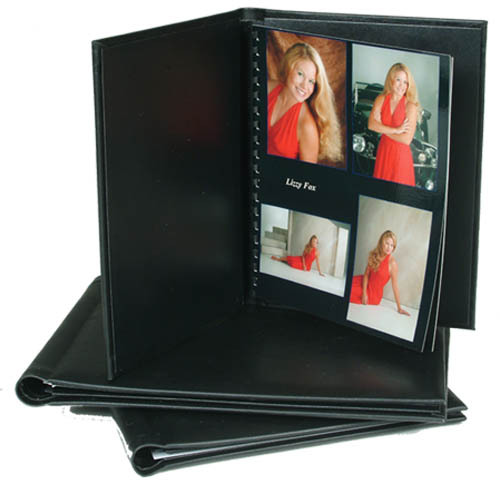 Both accept a variety of mats to customize each page with variable print sizes. 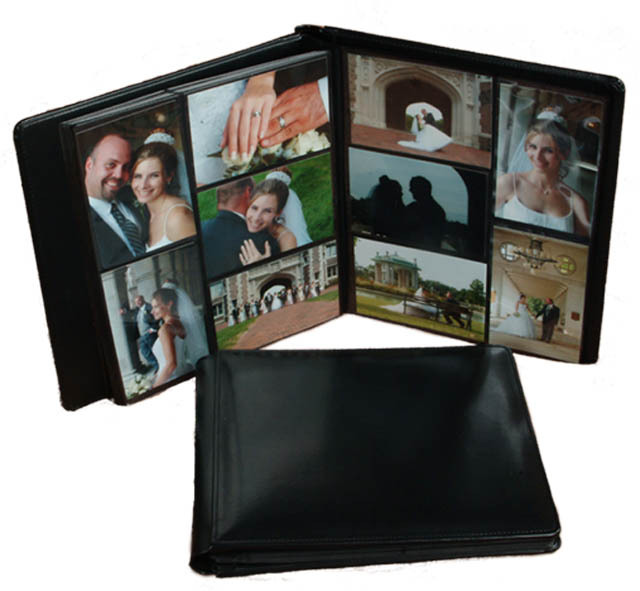 The Solitude album is a genuine leather album packaged in an elegant display box. Designed after the Number One selling "Legend Album", the Solitude can be assembled in 5 minutes. The slip-in opening is completely hidden giving the book a beautiful finished look. This album accepts the exact size photo so no mats are used.